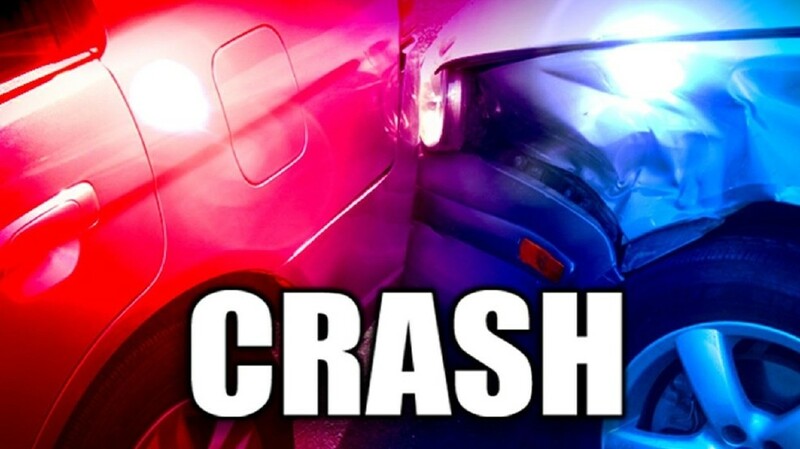 SAVANNAH, GA (August 14, 2018) – Savannah Police’s Traffic Investigation Unit is investigating a moped versus vehicle crash on Victory Drive that resulted in serious injuries to the moped driver. About 10:30 a.m. today officers responded to Victory Drive at Victory Manor and discovered Arthur Gordon, 60, with serious injuries. According to a preliminary investigation, Gordon was traveling westbound on Victory Drive at the same time that Gilbert Wentz, 78, who was traveling in a Ford F-150, was attempting to make a left turn from Victory Drive to Victory Manor. Gordon struck the side of the truck with his moped. Gordon was transported to Memorial Medical Center for treatment.